So from time to time I am featured on Spin Talk as their Fitness Expert to talk about everything from how to get your body Summer Ready to preparing for a Couch to 5k or a particular event. For a week recently I was featured on Spin Talk with Lauren and Gordon to chat about the pending Sandstorm 2015 on Dollymount Strand in Clontarf, Dublin 3. 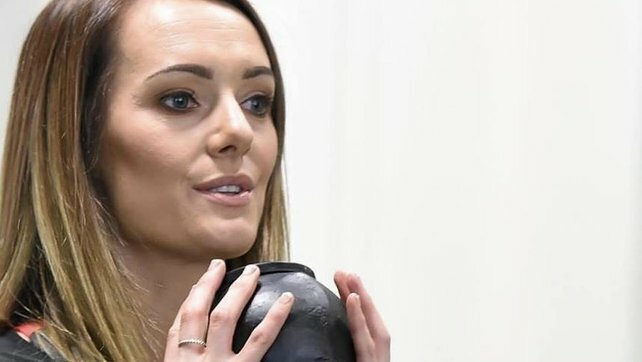 I am regularly featured in Media in relation to Lidl, and have reviewed both their at-home Fitness ranges, equipment and Ski Gear to name a few! Nice little mention on the 98fm blog- wuhu! Featured in the Blogger section for ‘My Fitness Journey’ for Stellar magazine. 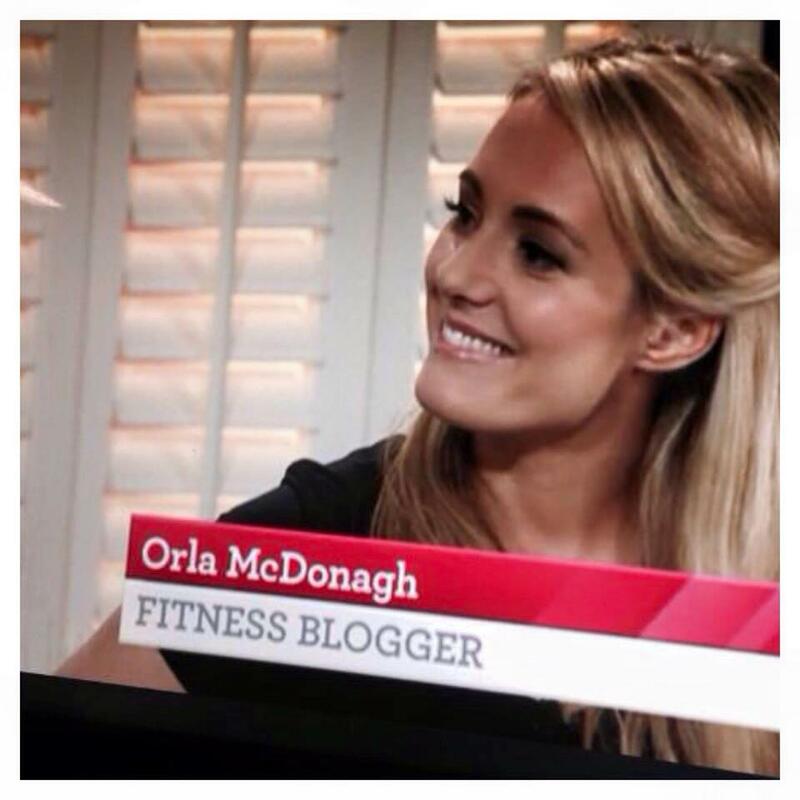 And again for their Top 6 Irish Fitness Bloggers to follow. I guest blogged for the very fabulous Irish Wedding Blog on how to get wedding ready- without the nasty diet! 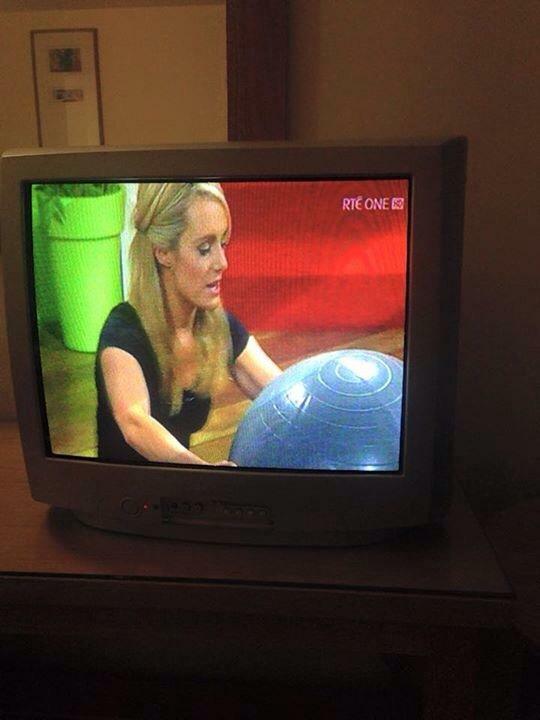 I was featured in their Top 5 Irish Fitness Bloggers list.